Passenger - Let Her Go | Guitar Lesson (Fingerpicking Intro & Chords Strumming) Tutorial - Really Learn Guitar! 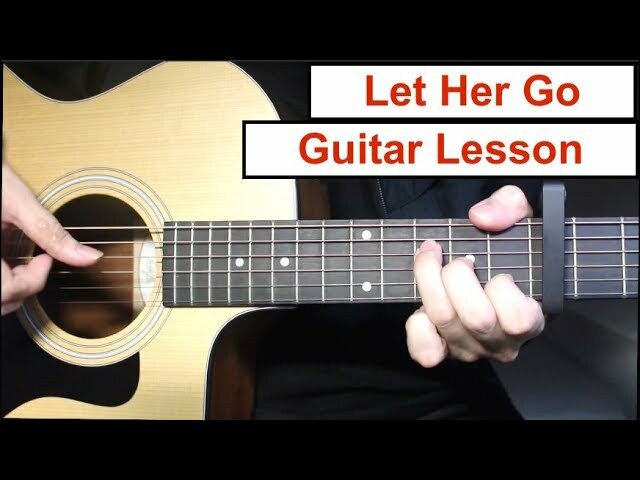 Let Her Go by Passenger Guitar Tutorial. Lesson with easy chords and capo (Standard Tuning). Have fun playing this song! Please give it a like if you enjoyed the lesson 🙂 Thanks!